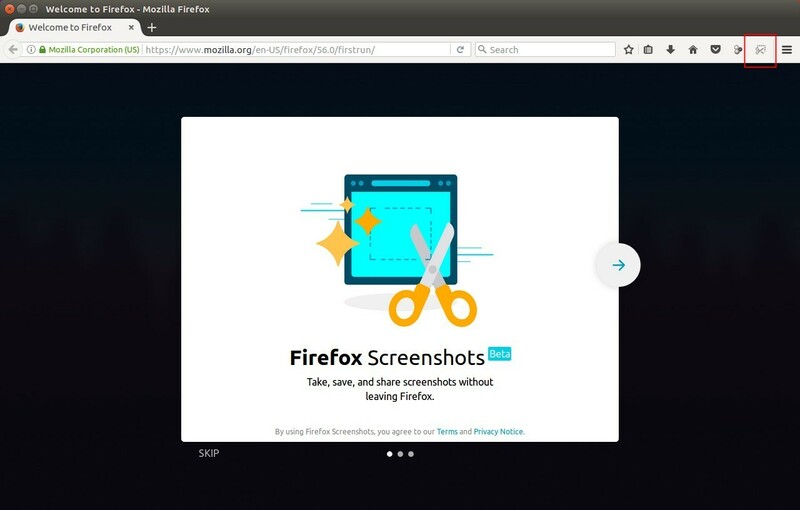 Mozilla Firefox web browser has reached the new stable 56.0 release a day ago. Firefox 56 features a built-in screenshot tool, allows you to take, save, and share screenshots without leaving the browser. The new release updated the Preferences section with a search tool so users can find a specific setting quickly. 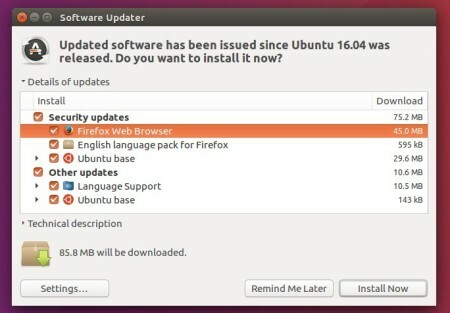 The best way to install the latest Firefox in Ubuntu is waiting for the distribution builds published in security/updates repository. For those who don’t want to wait, download the official Firefox package, extract and run the executable to launch Firefox 56.